Posted on November 6, 2014 at 12:52 pm. 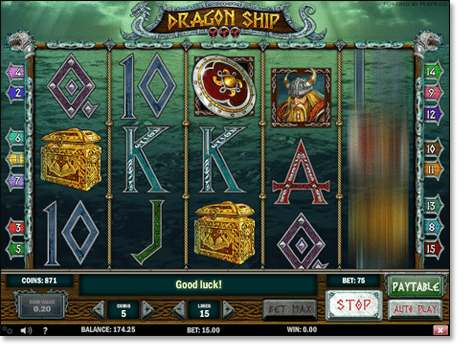 Guts and Thrills Casino have unveiled a new line of casino gaming software – Play’n Go – which offers a host of graphically advanced instant play (no download) titles. Play’n Go develops state-of-the-art gaming software solutions, providing high definition animations and sounds across all titles for a high quality player experience. 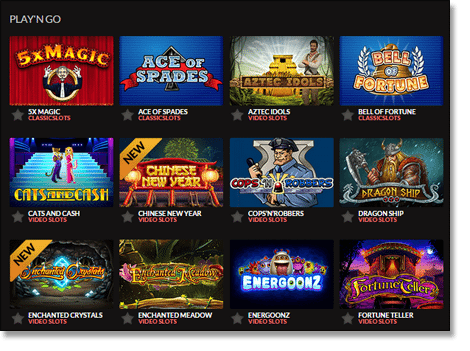 Not just limited to online traditional and progressive pokies, Play’n Go also develops a range of table, video poker, number and scratch cards games. 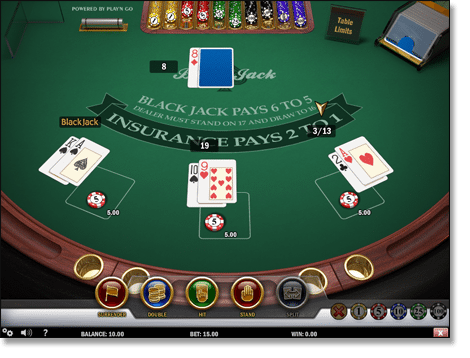 Play’n Go’s games are available across multiple platforms (cross-platform compatibility), including desktop PCs and MACs, tablets and all smartphones (Apple iOS, Android, Windows, BlackBerry and others). 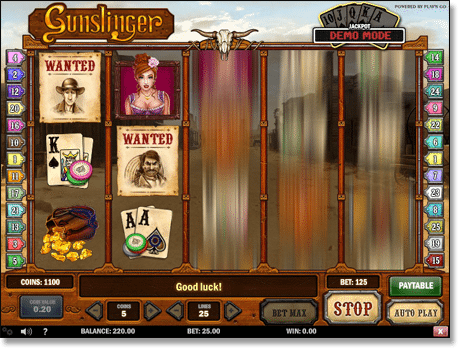 The gaming company uses HTML5 formatting to power its games, and supports both portrait & landscape mode. 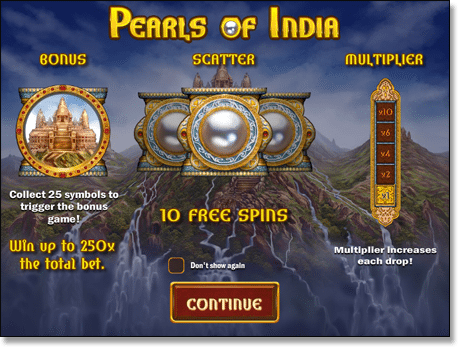 Sign up at www.Guts.com ($300 Bonus and 100 Free Spins) or www.Thrills.com ($500 Bonus and 50 Free Spins) and start enjoying Play’n Go games on your dekstop, tablet or mobile device.